Looking for Treatment and Relief of Sciatica and Leg Pain? 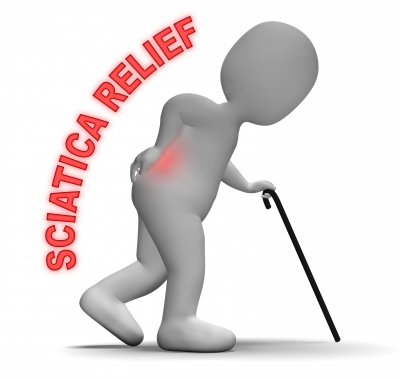 Sciatica is severe pain that shoots down from the low back into the leg. Leg pain can be debilitating often slowing you down and preventing you from doing your work or daily activities. If you have any of these symptoms, come in for a chiropractic check-up to find out what the cause of your leg pain is and what can be done to resolve it. Tingling down the thigh and leg. Dull ache travelling down thigh or leg. Buttock pain, low back pain, hip pain. Call (905) 303-1009 for your appointment. Chiropractic has helped many people with leg pain and sciatica. We use a systematic approach to examine and discover the underlying problem that’s causing your pain and give solutions to correct the problem. Our priority is getting you out of pain quickly so you can get back to doing what’s important to you (family, work, recreation). We use corrective chiropractic care, a research-based systematic way of correcting spinal problems that help prevent degeneration and that help prevent the pain from recurring in the future. Since 2001, our team has helped over 3600 people get relief from pain, conquer stress and elevate their health with chiropractic care. If you are looking for relief and want guidance and direction to a healthier, stronger you call Back To Health Chiropractic today for a consultation at (905) 303-1009.